Industrial solutions provider BT Industrial is diversifying into heavy engineering services for the mining industry. With innovation as its key driver, the 100% black-owned company has developed an array of proprietary technologies in collaboration with top universities in the field of engineering. It provides business solutions, quantity surveying, specialised piping systems and solutions, and specialised procurement. With the South African mining industry faced with transformation, economic, and technological challenges such as increased mechanisation, BT Industrial saw a gap to increase its value-added proposition for its customers in this space. 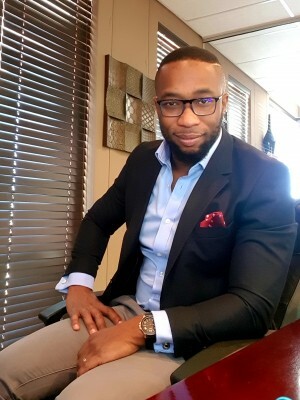 “In order to keep our spirit of innovation alive, we wanted to move into industrial solutions to continue to differentiate ourselves,” Managing Director Kgomotso Lekola comments. Here the main focus was minerals-processing plants and refineries, which have specific engineering requirements. Without innovation, the only differentiator is price, and without scale it is impossible to compete with the entrenched players. “You have to bring real value to the table, which is what we have always strived to do. Having said that, constantly coming up with new ideas is difficult, combined with the general risk aversion of industry,” Lekola explains. 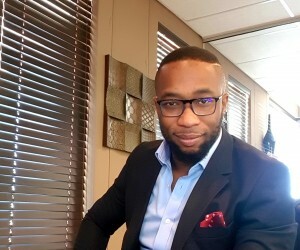 From the introduction of prepaid television in South Africa to insurance hail-warning notifications, Lekola’s involvement with the mining industry began with his acquisition and further strategic development of AfricaWeather, a leader in weather-risk management for the mining industry. Here the key value proposition is safety and work planning according to weather conditions using technology developed to track storms, monitor lightning strikes (cloud-to-cloud and cloud-to-ground), and generating accurate bespoke seven- to 14-day forecasts based on the mine’s unique operational requirements. In terms of the South African mining industry, Lekola notes that it has been a pioneer in ultra-deep level gold-mining for many years. “We have an incredible knowledge base and skills set in South Africa. The one area where we have lagged is in mechanisation, compared to Australia, for example, where the production cost for an ounce of gold or ton coal is lower.” However, it then created the misconception that this lack of productivity is inherent in the local labour force itself. However, Lekola remains bullish as to the future of the mining industry, both locally and in Africa. “I do believe we will solve the problems facing the mining industry, however intractable and systemic they may appear to be. We are a proudly South African company, and are deeply committed to helping our country continue to prosper well into the future,” he concludes.